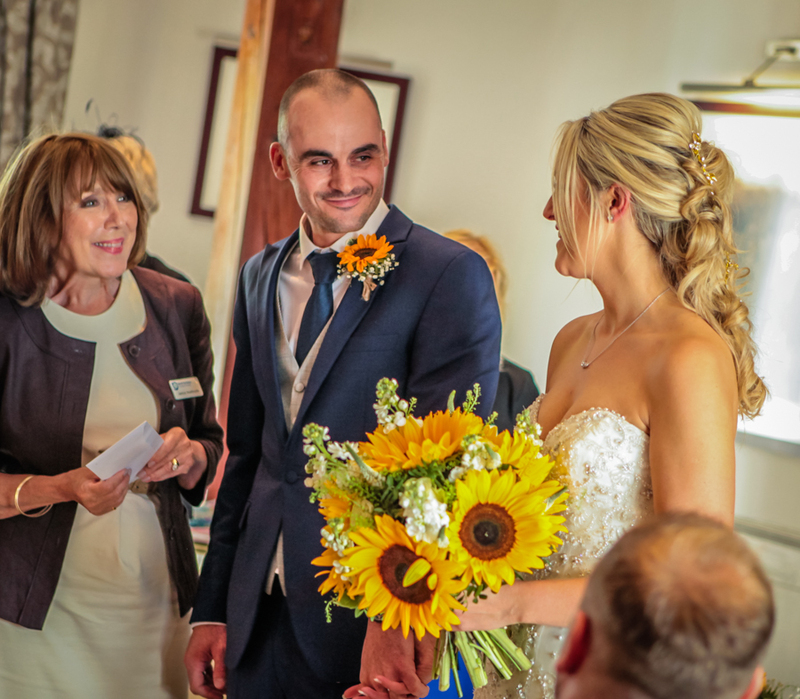 "Thank you Lynne for photographing the best day of my life and capturing it in such a great way. We are so pleased with our photographs. You really told the story of us. Cant wait to get some prints and framed!" 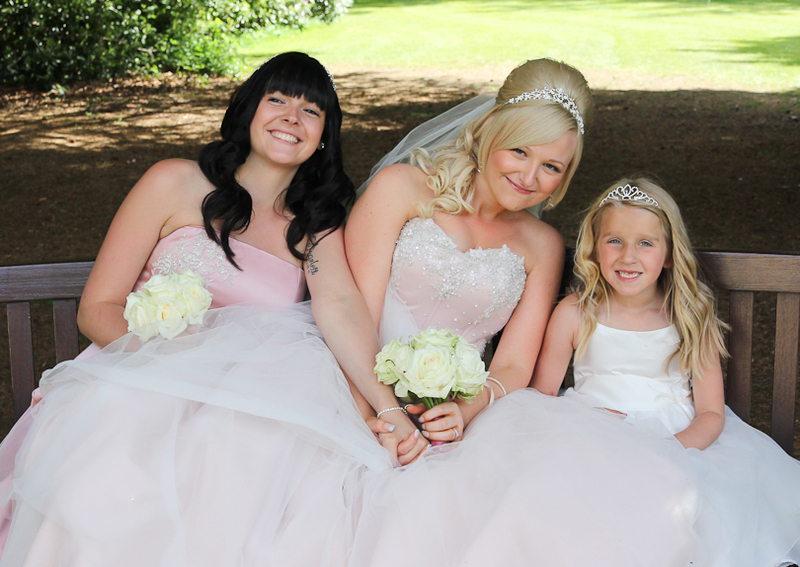 "We just want to let you know that we absolutely love our wedding photographs. 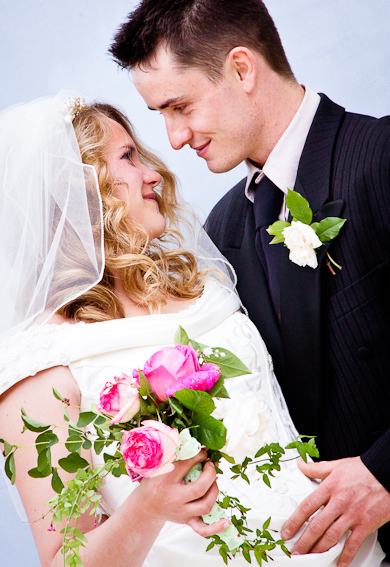 We would not hesitate to recommend you to other couples getting married in France. Thank you so much!" 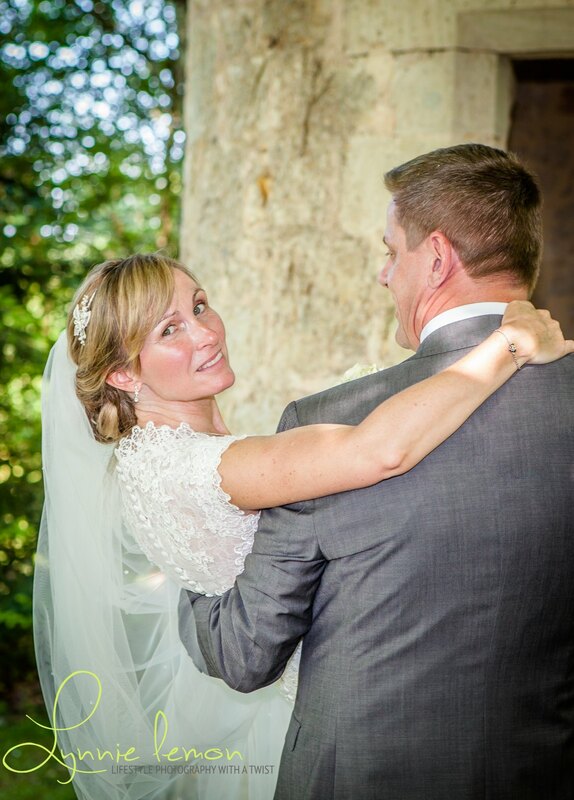 "Lynee stands out as a perfect choice for anyone getting married in South West France"
"Thank you for being our photographer. We definitely made the right choice. Our photographs are amazing."